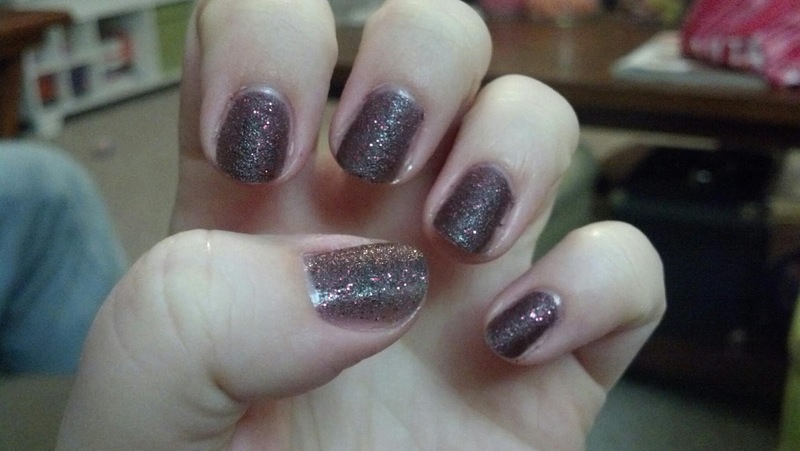 OPI Stay The Night Liquid Sand from the Mariah Carey collection. I really love the unique texture this polish has. Can't wait to try the other colors.